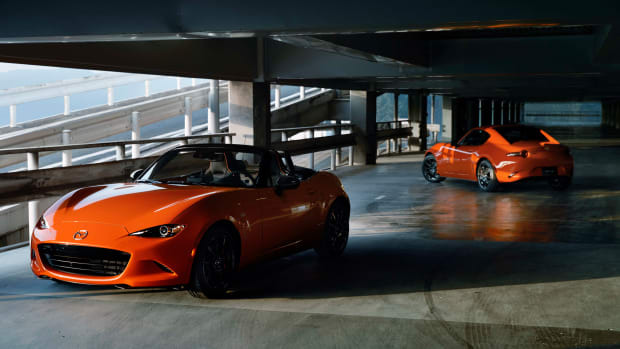 The legend of the MX-5 continues as Mazda&apos;s next-generation sports car gains a new model, the MX-5 RF. 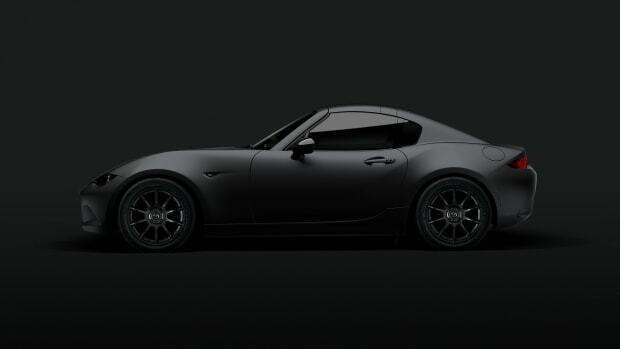 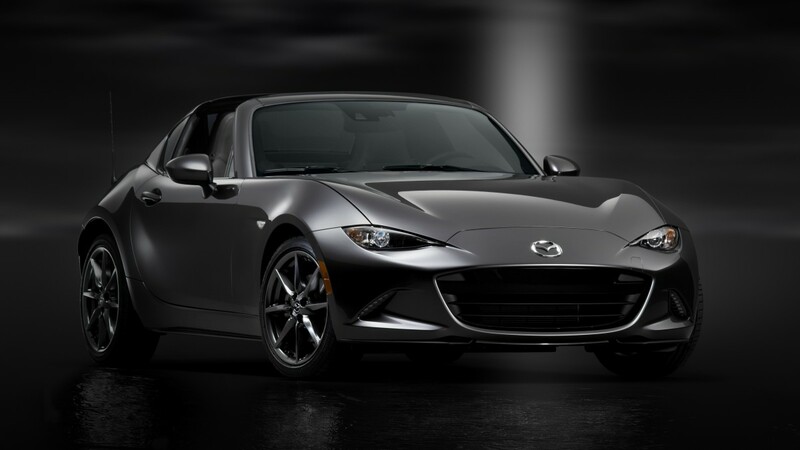 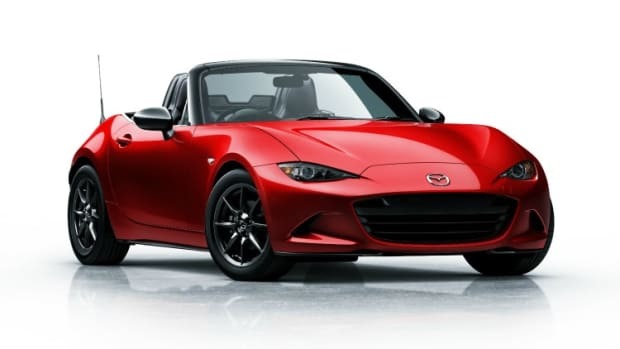 Standing for Retractable Fastback, the model is undoubtedly one of the best looking MX-5s to date and is bound to be another home run for the Japanese automaker. 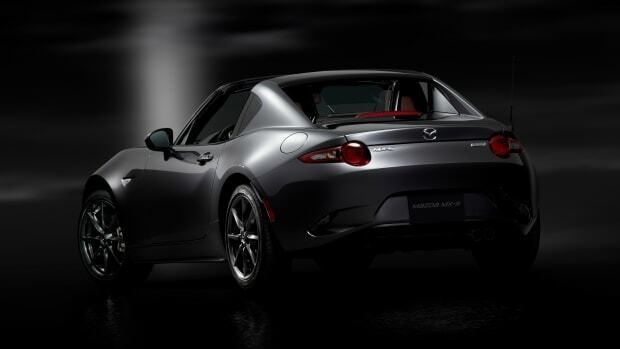 While you would imagine a sophisticated hardtop would swallow up a huge chunk of trunk space, Mazda&apos;s configuration actually manages to have the same amount of trunk space than the soft-top model. 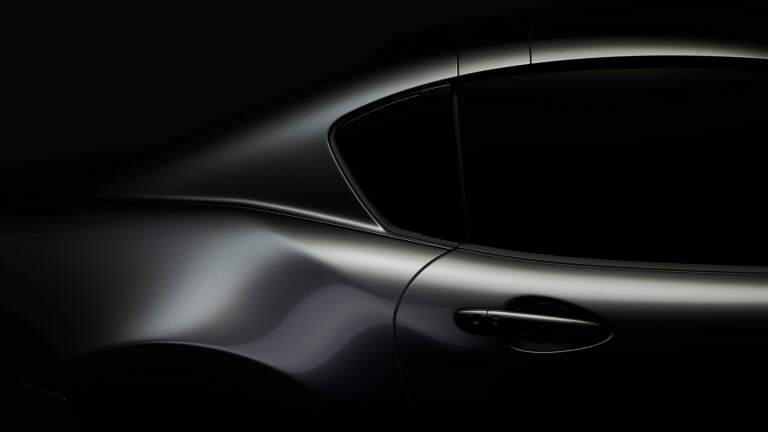 Globally the car will be powered by a SKYACTIV-G 1.5 or SKYACTIV-G 2.0 gas engine and the latter will be available in the North American market.